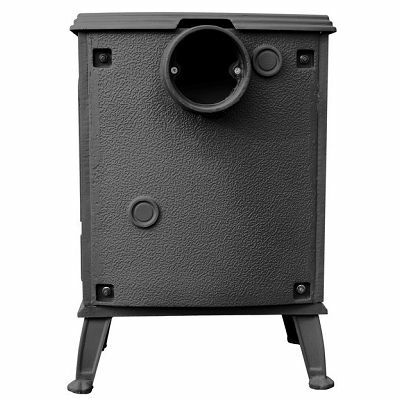 The LF629 is the smallest room heater in the L&F's cast iron collection. 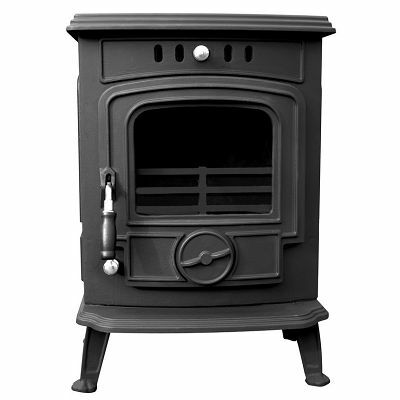 It is the most beautiful and efficiency stove in our cast iron wood burning group. The cream enamel is always the best seller in European market.